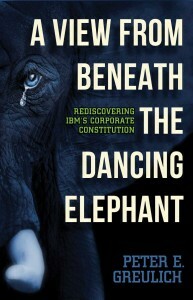 Peter Greulich worked at IBM for 30 years, his career spanning mutiple periods of expansion, contraction, and leadership changes. 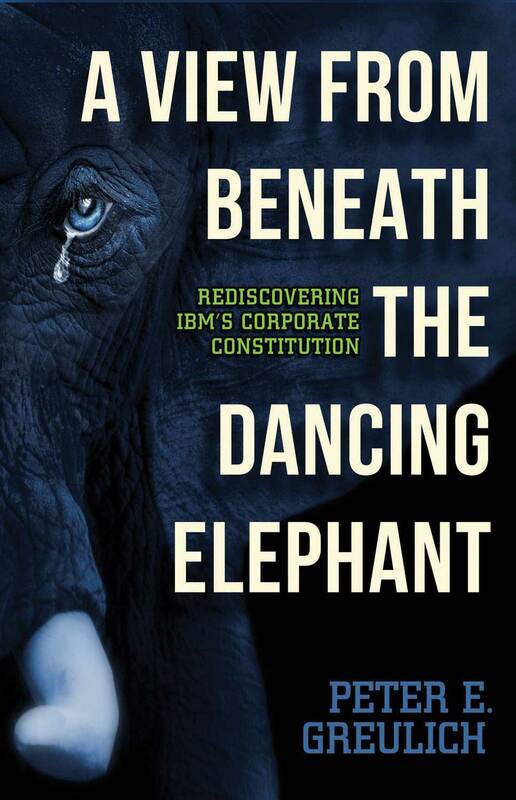 A response to former IBM CEO Lou Gerstner’s memoir Who Says Elephants Can’t Dance?, Greulich’s book is a solemn look at the “cash rich and culture poor” state of the technology giant. He suggests that the company will have to look to early leadership techniques to regain its greatness. 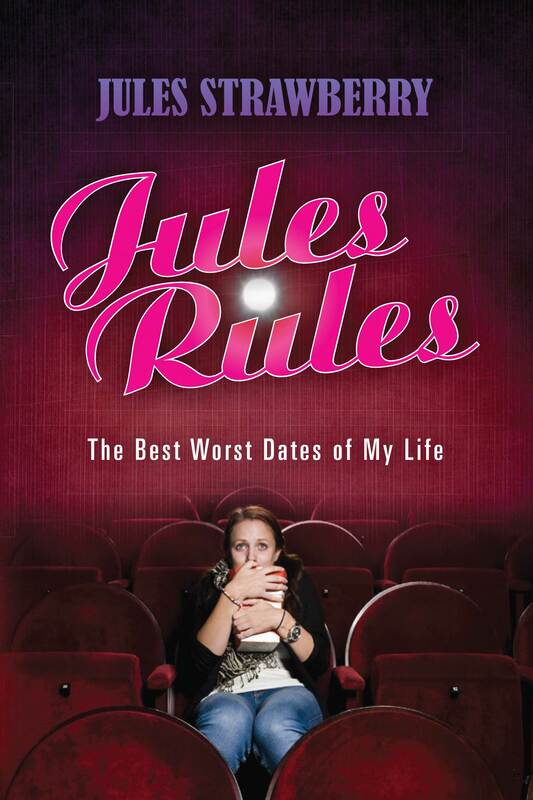 Three common struggles writers face are: where to start, how to improve, and what to do with a finished work. 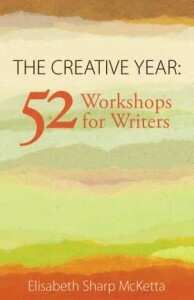 McKetta addresses each with a weekly challenge that offers a quick writing tip, a venue suggestion for publishing, and a prompt to keep the creative juices flowing. 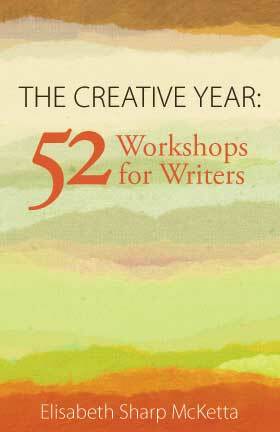 She doesn’t leave readers empty-handed—the last prompt suggests creating 30 more prompts. 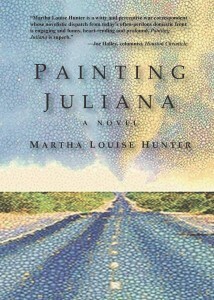 Hunter’s impressive debut concerns Juliana, a woman whose childhood demons rear up in the form of her Alzheimer’s-stricken father and his mysterious oil paintings. 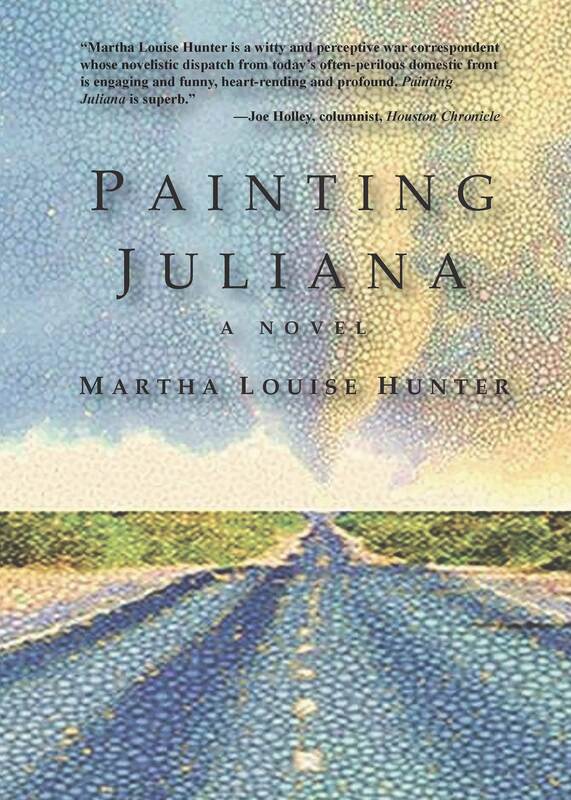 Faced with losing everything in the wake of her paranoid mother’s death, Juliana must decipher her father’s clues and face her recurrent fears. 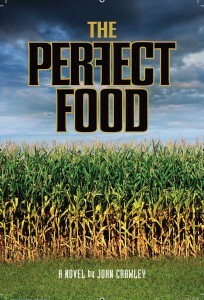 The 14th book in Crawley’s Scott Keen series recounts a court case brought against the Kaan brothers, who are responsible for hundreds of thousands of deaths caused by their company’s illegal genetic modification of food. 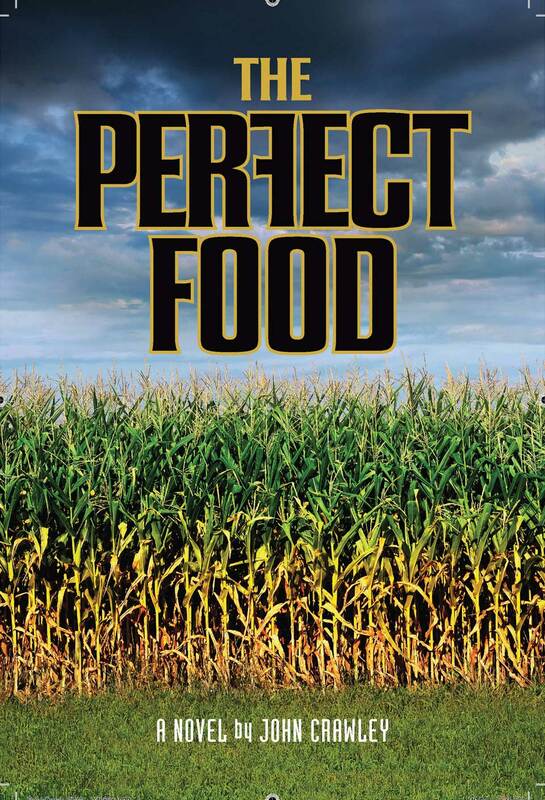 While the jury deliberates, Keen fills the reader in on all the juicy details of his exploits in working alongside scientists, lawyers, and lobbyists. 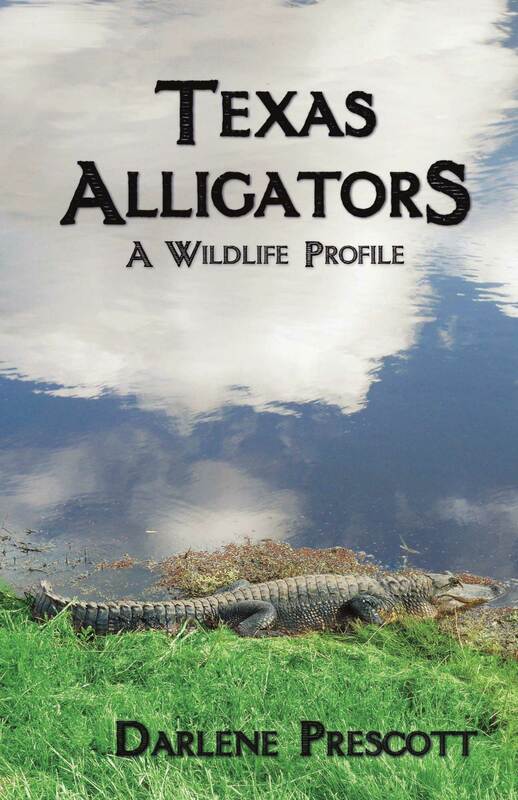 More than 250,000 American alligators call Texas home. Prescott covers alligator basics, from their prehistoric origins to a poaching boom in the ’60s. There’s also an important alligator safety section for fishermen and boaters in southeast Texas. 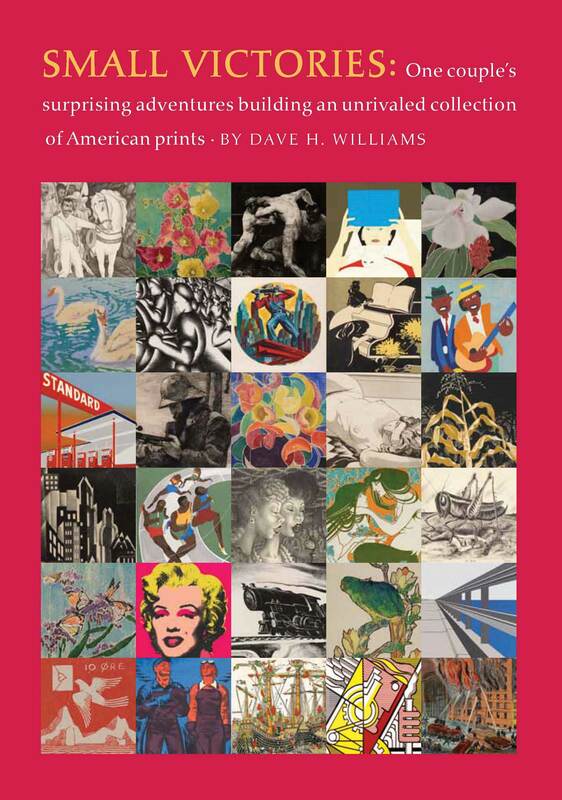 Part tribute to American printmakers and part autobiography, this book recounts the four decades Dave H. Williams and his wife Reba spent amassing one of the world’s largest private collections of American prints. 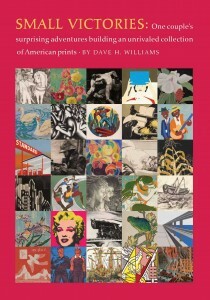 Williams appeals to art connoisseurs with his intimate knowledge that ranges from famous to obscure. Any collector can appreciate this tale of dedication, passion, and the lifelong pursuit of the next best piece. 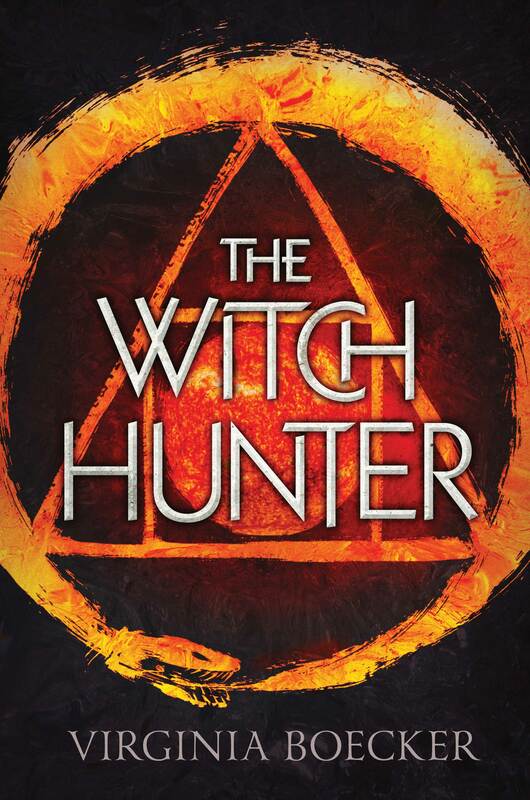 Boecker draws on her love of medieval history to create a fantasy world of ghosts, healers, and pirates in The Witch Hunter. 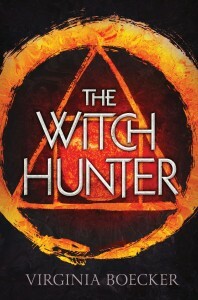 When a powerful witch hunter named Elizabeth Grey is accused of being a witch herself, she must rely on a wizard for her rescue. As the hunter becomes the hunted, she is pulled further into the world of magic, forcing Grey to redefine her ideas of right and wrong. This rollercoaster romance novel finds husband-and-wife pioneers Stephen and Jane traveling to Kentucky after an Algonquian kidnapper attacks Jane and their three children. 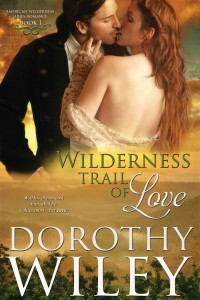 The novel blends a great deal of romance with the everyday dangers of Colonial America. 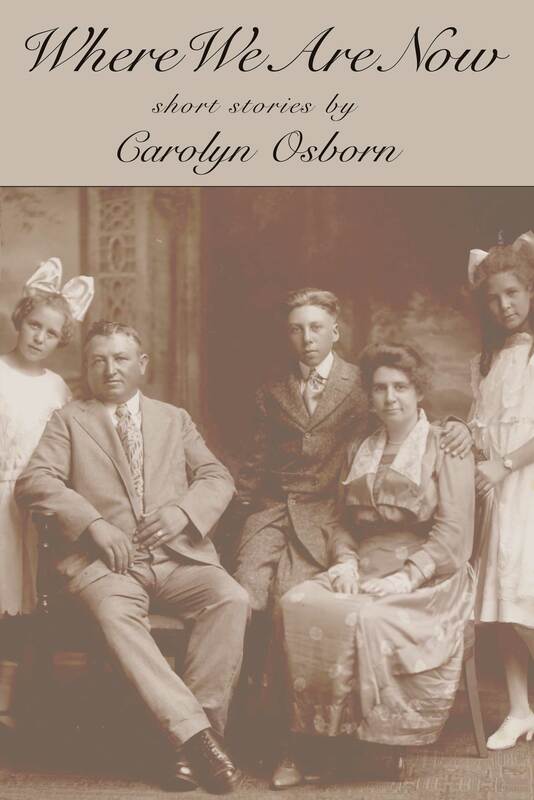 Osborn’s fourth short story collection evokes white picket fences, ice-cold lemonade, and a wide front porch with rocking chairs as she transports the reader to the early 20th-century South. Most of the stories stress the importance of morality, family, and the tradition of storytelling. 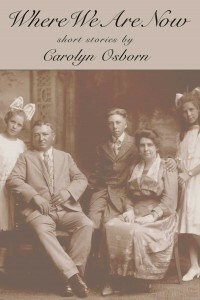 Exploring the tales of the eccentric Moore family is a gentle reminder to accept and love family, quirks included.